The value of drama lies, not only in the enjoyment it provides to participants, but also in the skills which their participation enables them to develop: public speaking, production techniques, team-work, artistic and construction skills. Lessons are provided in speech and drama. 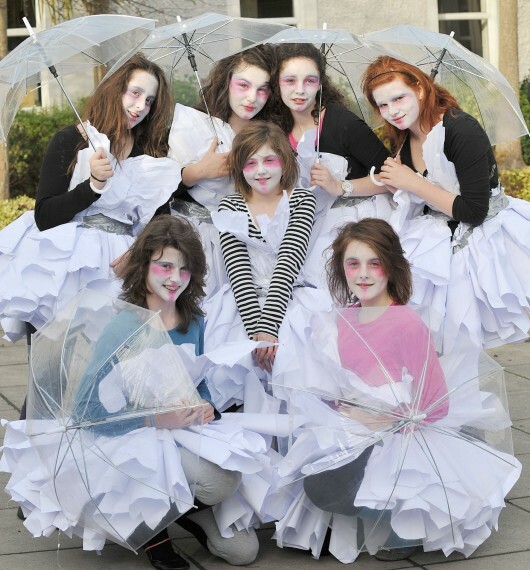 Pupils take part in drama competitions. School productions are presented regularly.